 What Is the Hope Survey? Do you have a question about the Hope Survey and how it can fit into your school? Contact us, we're excited to hear from you and to learn more about your school. Yes. All the surveys have been used in educational settings by researchers, and have been vetted for reliability and validity. See our research page for more information. Is this just for charter schools? No, the Hope Survey can be used in any full-time education program. All schools can benefit from taking a look at their school climate in their strategic planning processes. How will our data be used? The data from this composite survey can be used by schools to research how the school culture (the so called “hidden curriculum”) is affecting student perceptions. By understanding what the surveys tell you, your school staff can undertake strategic planning using the data as part of your Data Driven Decision Making process. All data is secure and confidential, used only by school staff. EdVisions may use aggregate data for research purposes. Our students are already tested on skills. Why should we add another test? These are surveys of student perceptions about how the school and staff affect their learning. Never present this as a test. The only “skill” involved is perhaps dispositional hope, which is a character trait. The difference between these surveys and tests is that you find out what affects student achievement. Raise engagement, raise hope, raise achievement. Will you come to our school to show us how to use the Hope Survey? Yes. EdVisions staff are able and willing to contract with your school to do staff training on the process and use of results. There are also ongoing video-conferences available to ask questions and discuss process issues. There are various levels of staff development available (see Services). Who gets access to the survey from my school? An administrator of the surveys will be indicated when your school signs on. That person will have access to the process and results. The school administrator will have access to many online reports when the surveys are completed, and may present those to the staff. Other qualified staff can be given access to the aggregate data for your site. EdVisions will issue a report detailing how your school is affecting engagement and hope over time. Other data can be interpreted by EdVisions staff. Schools with enrollment up to 500 students are charged a annual fee of $500 plus $2 per student taking the survey. Those with enrollments over 500 are charged a $1000 annual fee plus $2 per student taking the survey. As part of the annual fee, schools are provided with detailed online report access, a summary report reviewed by Hope Survey researchers, and ongoing technical support and a phone/video consultation with a Hope Survey coach. Higher level training packages are also available for school reviews and ongoing intervention support. Visit Services for more information. Can we give the survey at any time? The survey is designed to be taken by NEW students in the fall semester and by ALL students in the late spring semester. New students will take the survey twice in their first year but only in the spring with the rest of the students in ongoing years. What if a new student comes to our school after the first semester? Can we have them take the new student survey when they are enrolled? If you choose to do so, realize that that person’s perceptions of your school’s impact between the new and ongoing surveys may not change a great deal. But you will have a sense of how that person felt about their previous school. Why should we take this Hope Survey instead of the Gallup Hope Survey? Both surveys utilize the Hope Index developed by Dr. Rick Snyder at Kansas University. However, the EdVisions survey includes surveys on engagement, autonomy, belonging, goal orientation, and academic press. Our studies have proven a correlation of engagement to hope, and a correlation of other components to engagement. From data derived from our surveys a school can discover how to positively impact engagement and hope in students. Why should school staff take the adult Hope Survey? What can we gain? The adult survey provides data that a staff can use to discover how school changes affect the adults who work directly with the students. Higher levels of staff perceptions of self-efficacy, autonomy, engagement, satisfaction and hope will provide a school climate conducive to a positive school climate, which will positively affect student achievement. Data can be used for strategic planning. How can we be sure that our employer doesn't use our feedback from the adult survey against us? The adult surveys are completely confidential. We do not track individual responses in order to maintain anonymity. The results are aggregated and used in a coaching context and will not be used for individual evaluations.